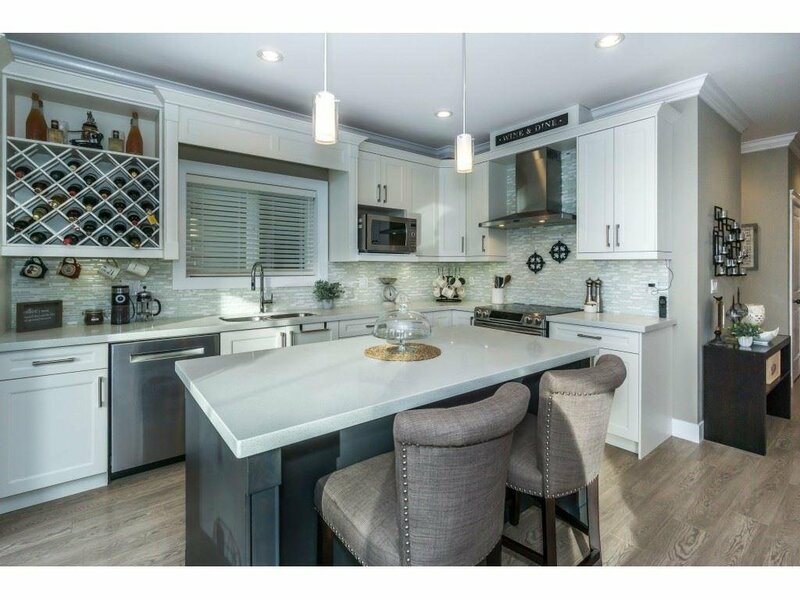 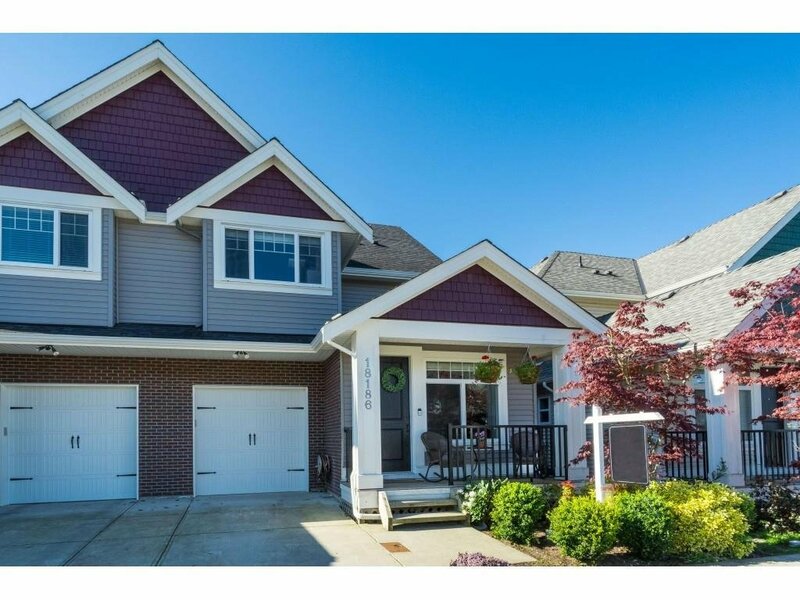 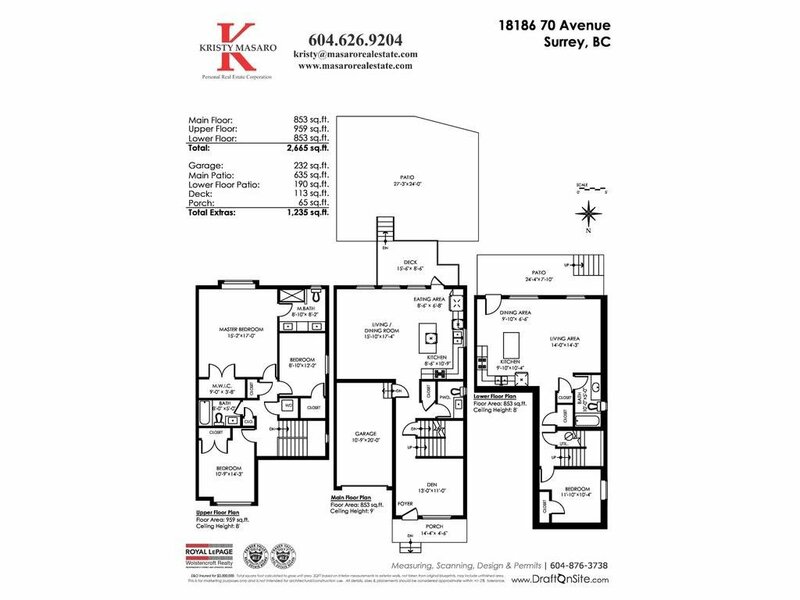 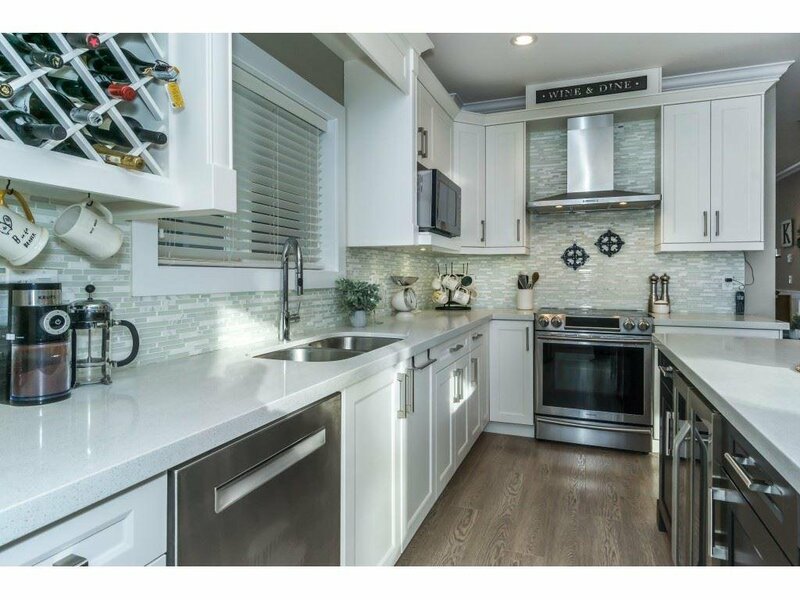 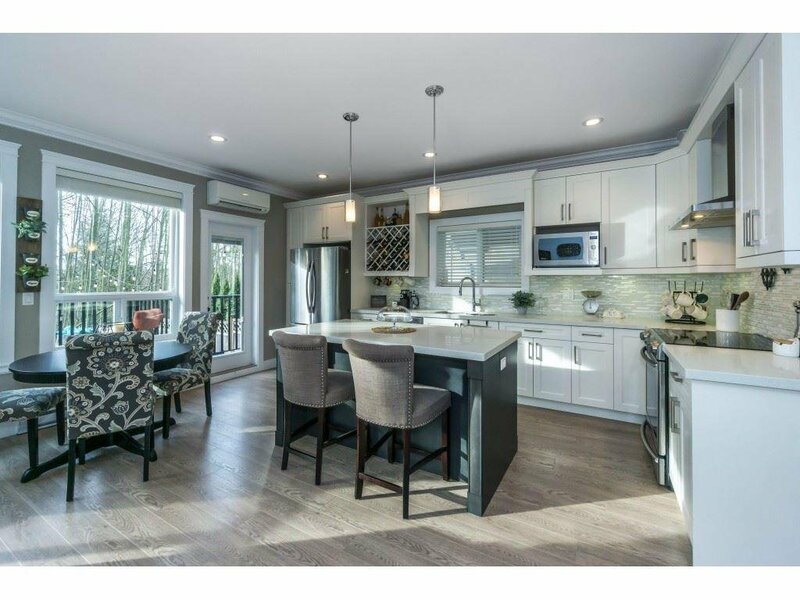 18186 70 Avenue, Surrey - 4 beds, 4 baths - For Sale | Shawn Bhatt - Century 21 Coastal Realty (Surrey) Ltd. 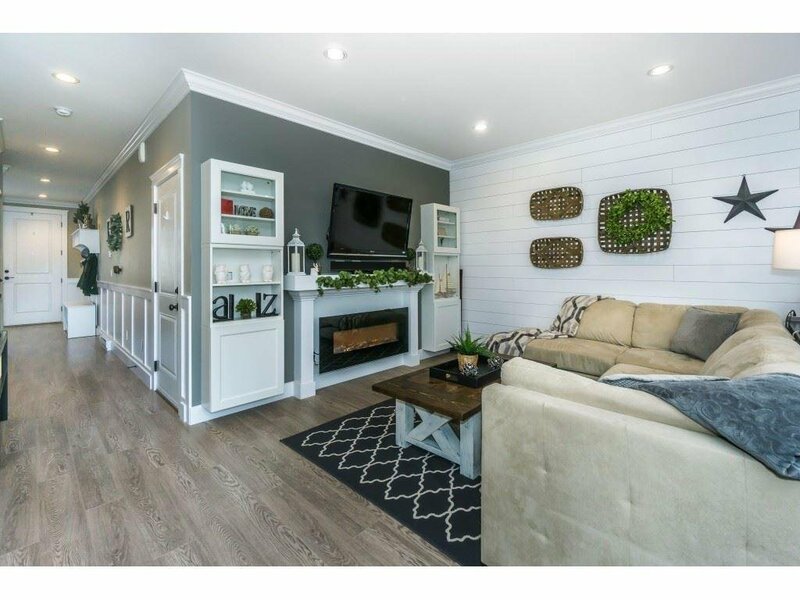 Rarely available 1/2 Duplex in Provinceton! 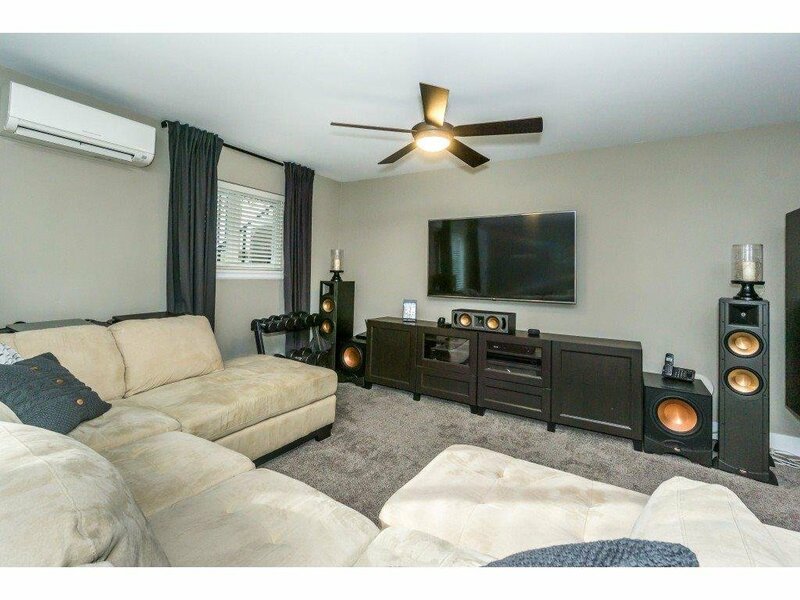 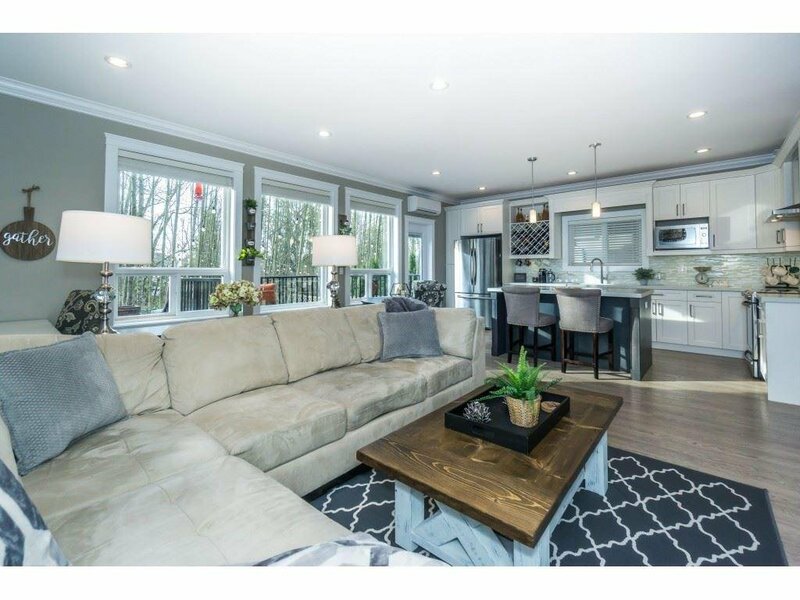 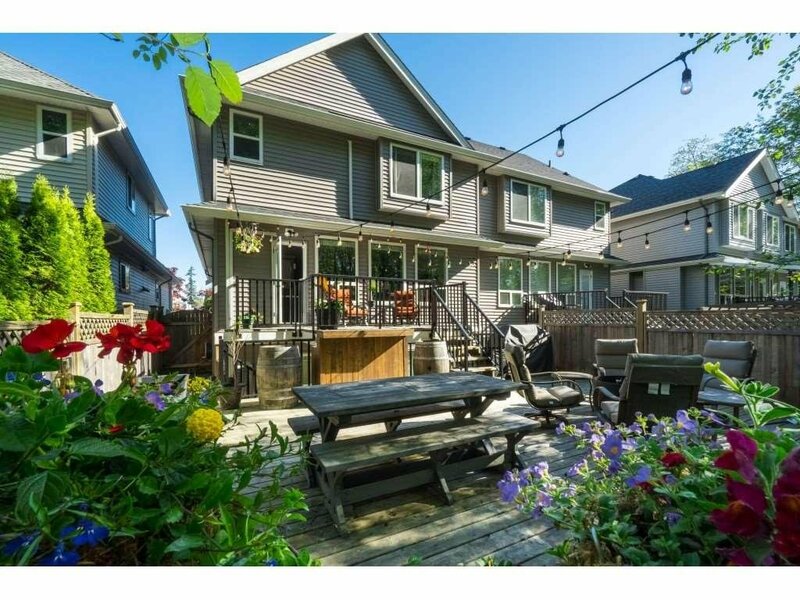 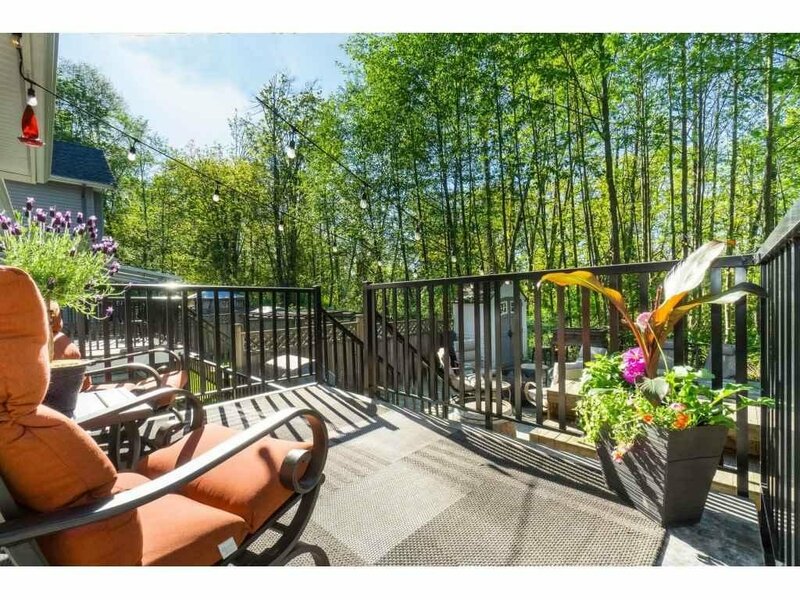 This lovely home sits in a family oriented neighbourhood and backs onto protected green for year round privacy. 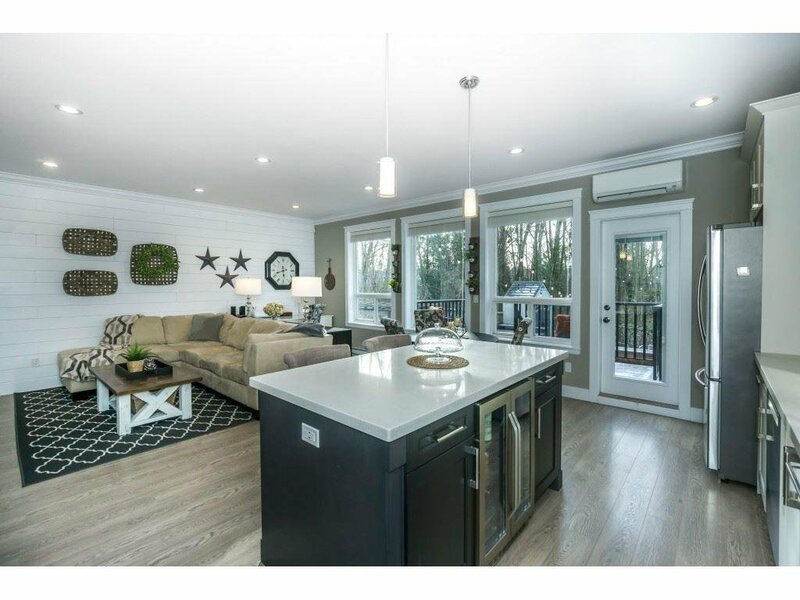 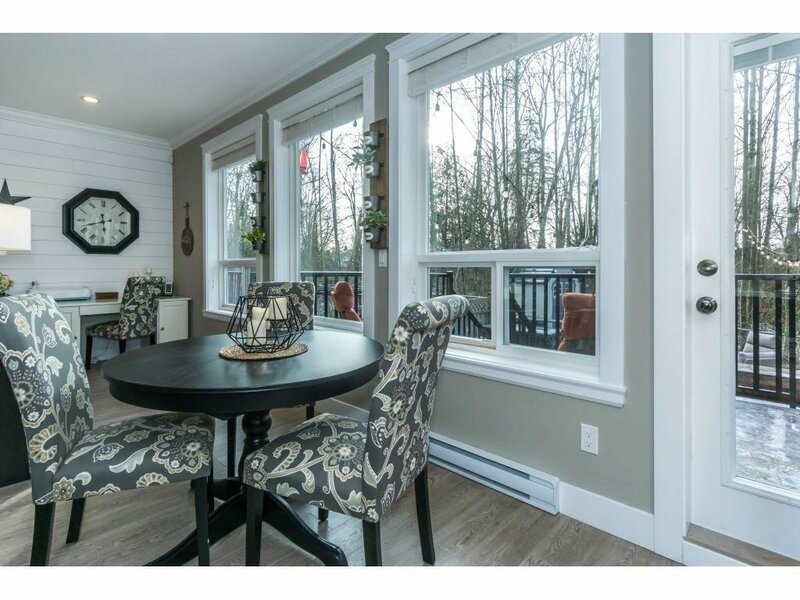 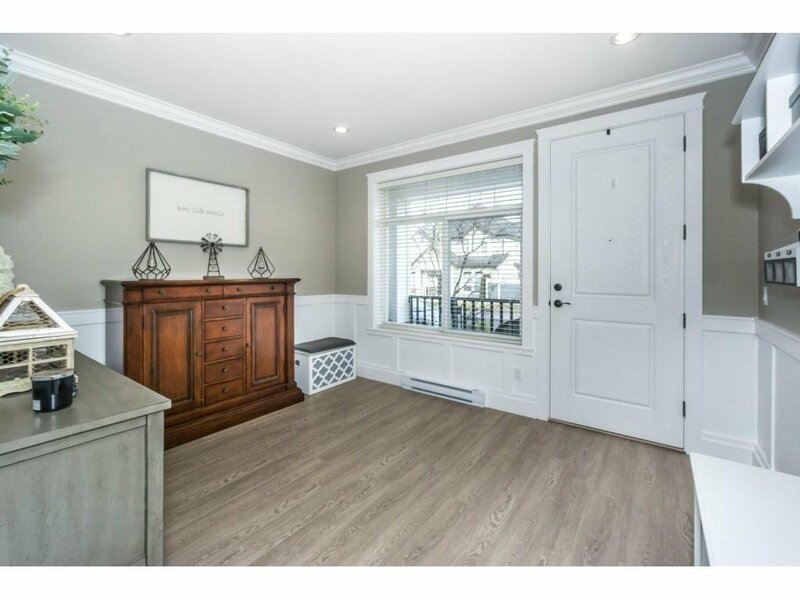 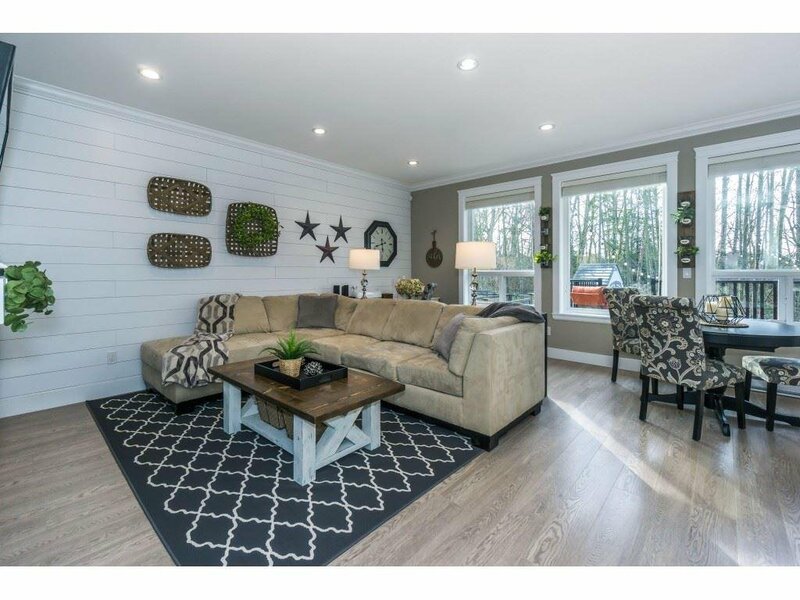 No expense spared: Custom mill-work: wainscoting, farm-style feature walls and ship lap are some of the many lavish touches. 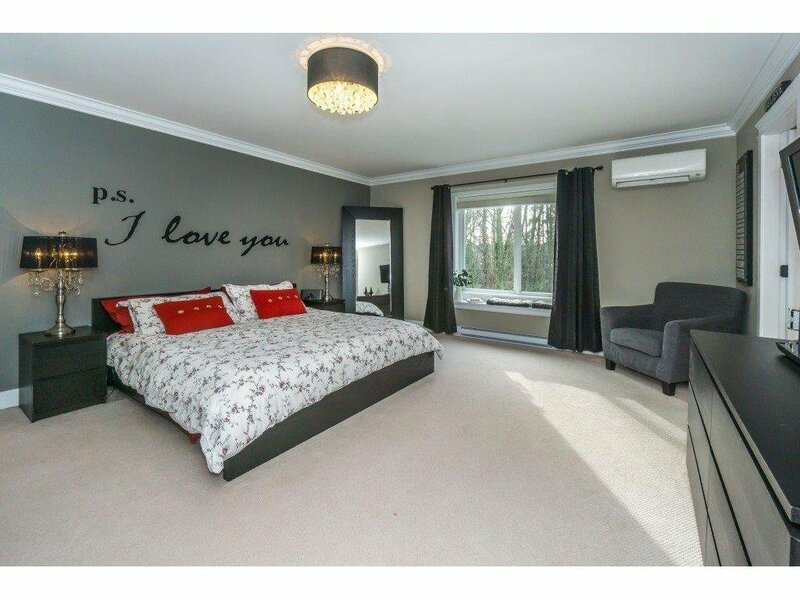 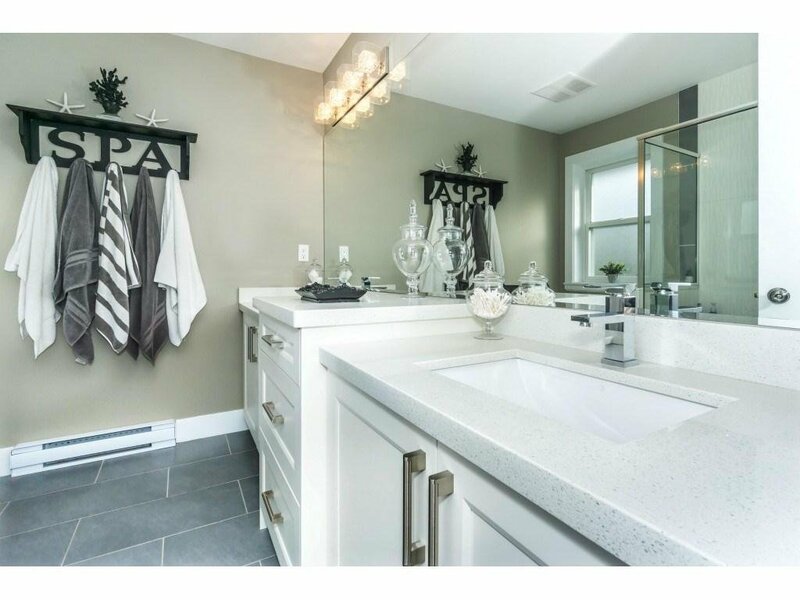 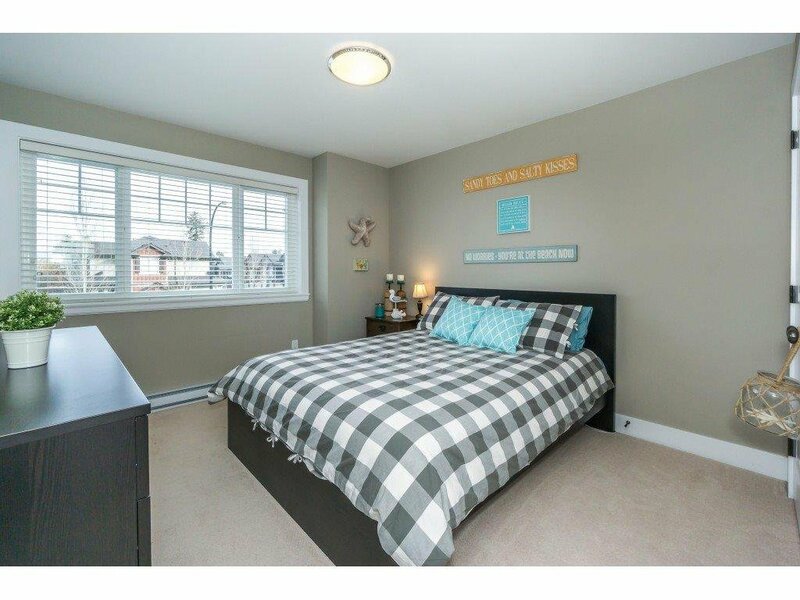 Three bedrooms up, over-sized master bedroom, closet & ensuite bathroom. 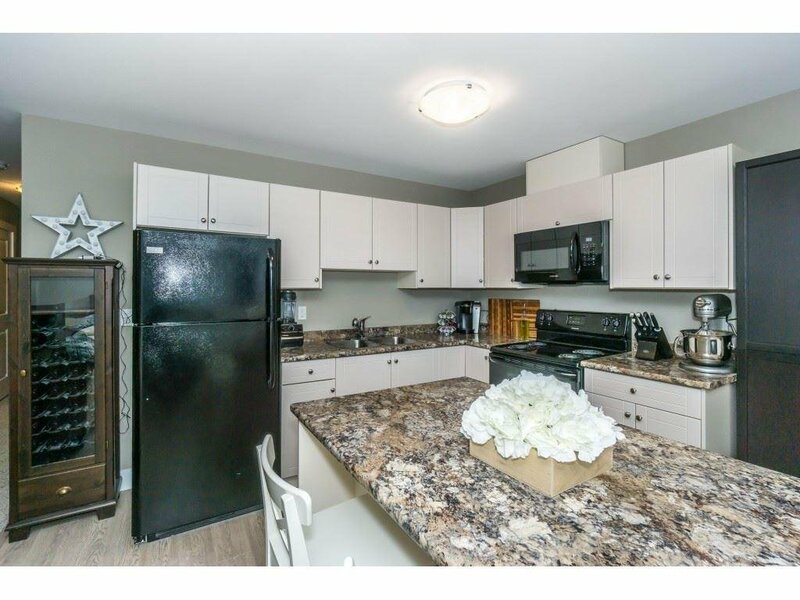 Main floor features upgraded Samsung appliances, Bosch dishwasher, air conditioning, & over sized windows. 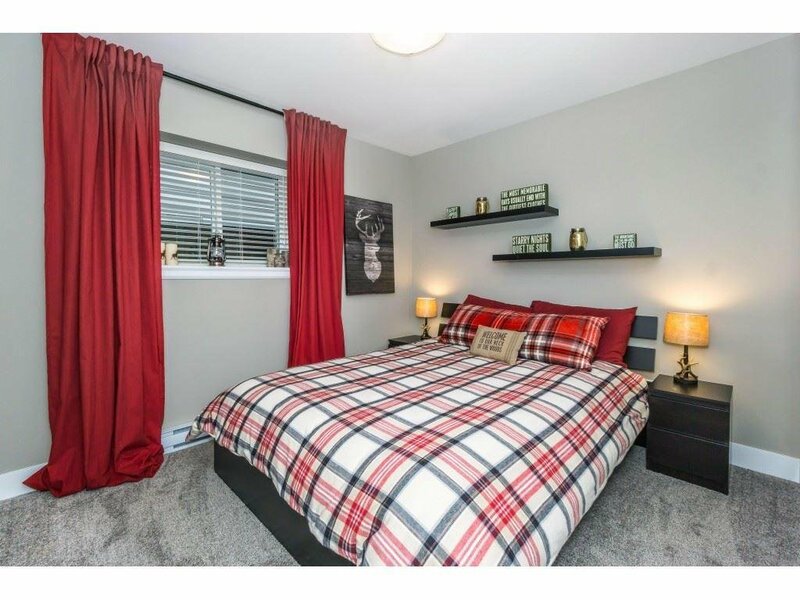 Downstairs you'll find more quality: another bedroom, kitchen, & media room or secondary living space (which also has air conditioning & laundry hook up)! 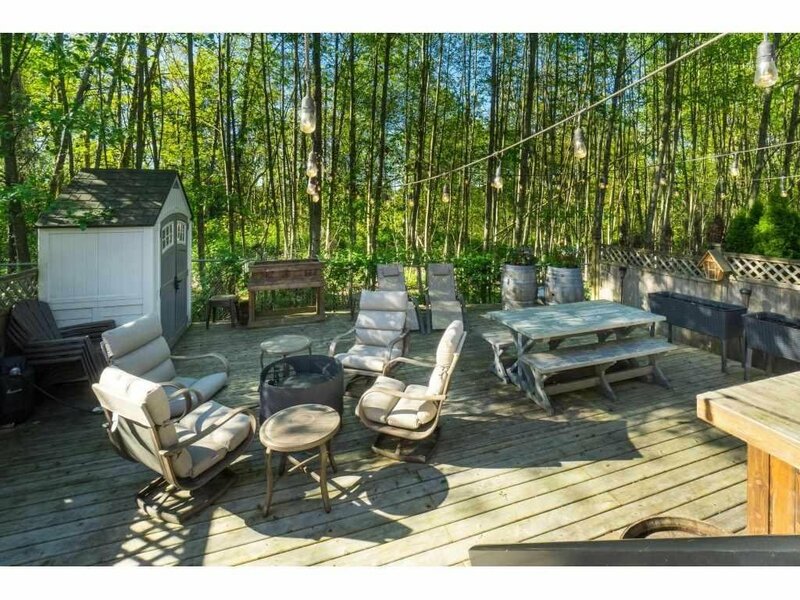 Over-sized backyard deck perfect for entertaining in the summer season a cozy fireplace inside for the winter months!